Genuine firming action on facial skin and hands. LIFT MEN repairs and smoothes out any deep wrinkles. Easily absorbed, it leaves no oily residue. Rapid, spectacular and lasting results. You will notice an immediate effect on your skin. 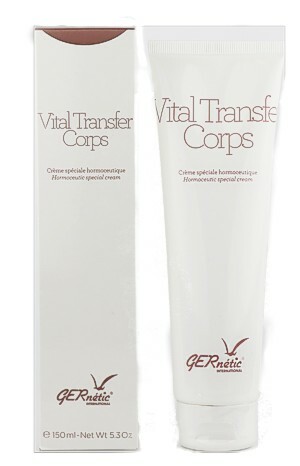 Gently smoothes out wrinkles and allows fine lines to fade away. Lift Men is an anti-age cream specially formulated for the needs of male skin. Lift Men has noticeable and lasting firming effects. It tones the skin and smoothes out wrinkles. It also helps control seborrhea. Morning or evening, after cleansing the skin using Men Soap Gel, apply a small amount to the whole face and lightly massage it in.